This cake is very special to me. It's a recipe that my Mom has been making forever. It's so good that she even had this recipe as her wedding cake. It's the cake I always make for my husband's birthday. I was first reluctant to share this "secret", but it's really too good not to. I know that all carrot cakes aren't created equal, but this one really takes the...cake. Plus, there's nothing better than a homemade cake... even if you're not really a cake person, like me. 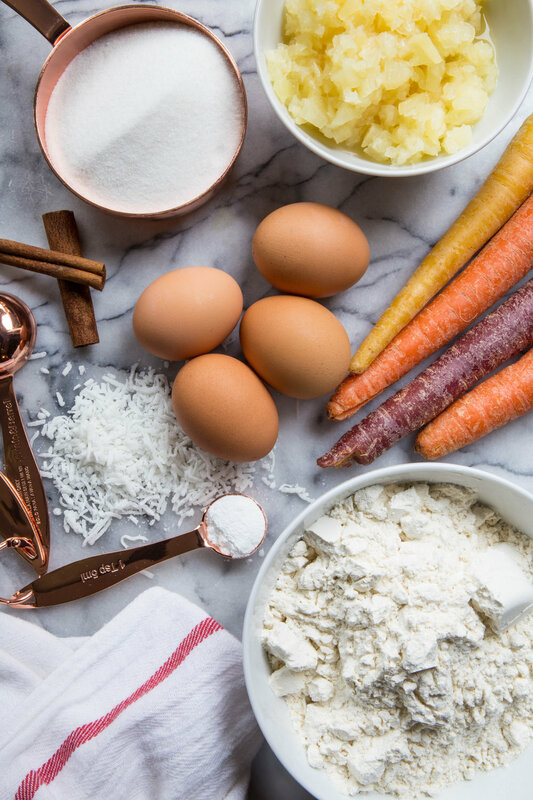 Carrot Cake is wonderful because it's an anytime type of cake. It can be for birthdays, weddings, bbq's, or you can even have it for breakfast, if that's your thing. This one is a little different, but hear me out: PINEAPPLE. This is not a pizza, so don't freak out. A little bit of pineapple goes a long way and keeps the cake moist without overpowering. I also add a bit of coconut, which gives a subtle flavor with a little texture, since I prefer to make this without nuts. And lastly... 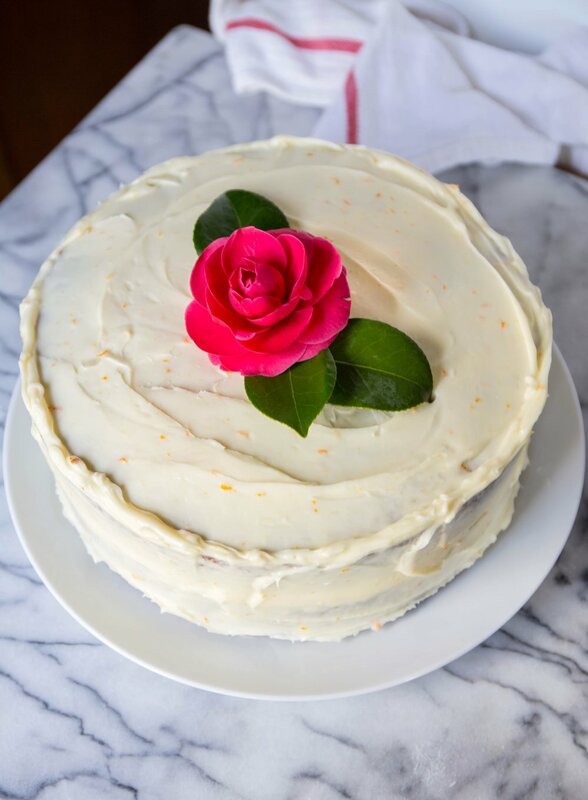 The Orange Cream Cheese Frosting! Adding a splash of fresh-squeezed orange juice and a bit of orange zest is really the show stopper. You and all of your fellow cake-eaters will be hooked. Now, this is a cake you should make ahead of time. Meaning, if you want to make it for a party, I recommend baking the cake layers the night before and placing them in the fridge or freezer. My theory has always been that cake tastes better the next day - plus, it's easier to frost when the cakes are firm. Don't worry, however, it can be made and devoured in the same day if you're in a rush. Preheat oven to 350 and grease/flour two round nine-inch cake pans, and set aside. In a medium bowl, sift flour. Add baking powder, cinnamon, baking soda, and salt. Resift. Set aside. In a large bowl, beat sugar, oil, and eggs. Begin to mix in flour mixture slowly. Try to not over mix. Batter should be thick at this point. 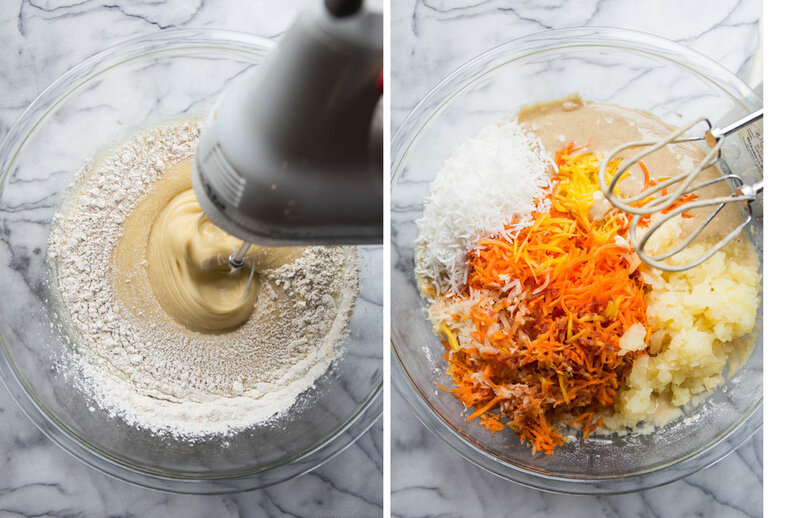 Mix in grated carrots, coconut, and pineapple. 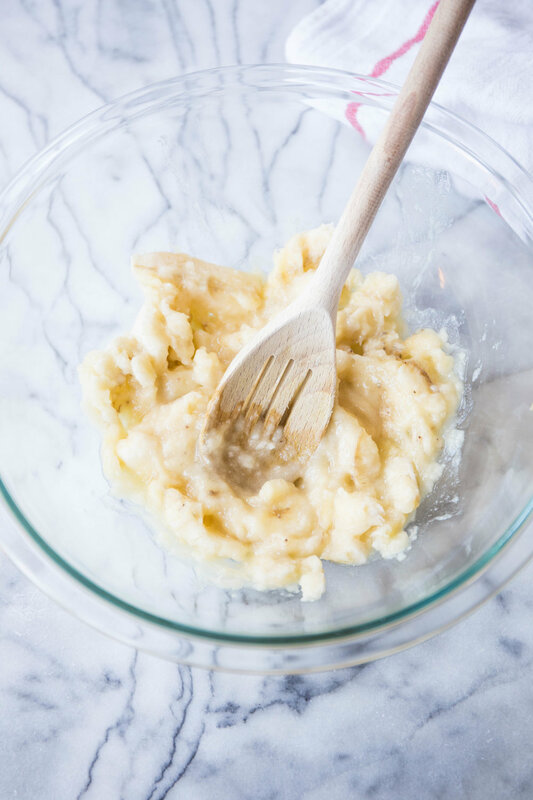 Evenly pour the batter into both pans and place into the oven. Bake for 25 minutes and then check to see if the center has set and toothpick comes out clean. Depending on your oven, you may need a little more time but keep an eye on it. No one likes burnt cake. Once set, remove and cool. 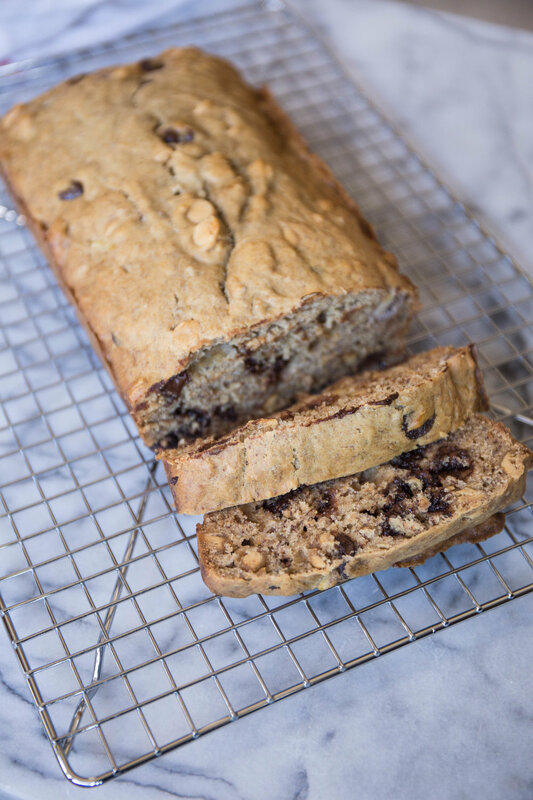 Once cool enough, remove from pans and let cakes finishing cooling on racks. 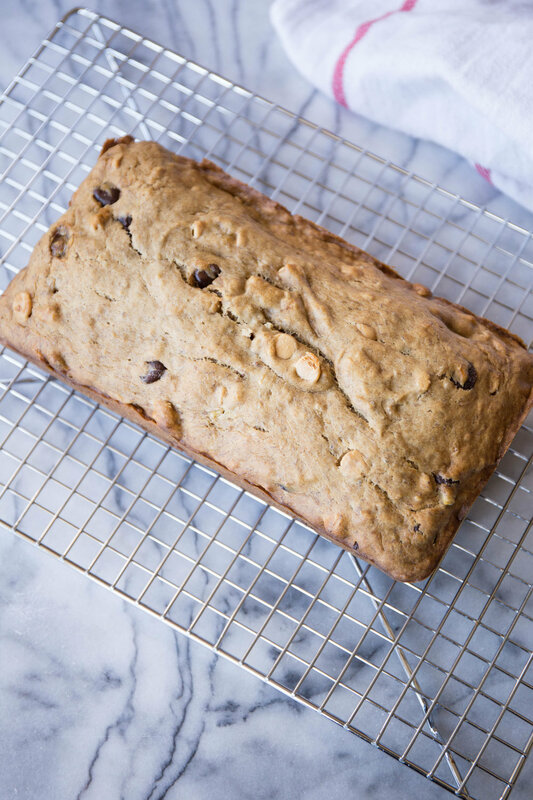 Pro-tip: If you are making these ahead of time to freeze, make sure cakes are FULLY cooled before wrapping in plastic/foil and placing in fridge or freezer. Any residual steam will make the cakes soggy. In a large bowel, mix butter and cream cheese. Add in vanilla and beat until fluffy. Gradually add in powdered sugar, orange juice and orange zest and mix until well combined. Depending on your taste, you can add in extra orange juice and zest. Pro-tip: Before frosting the cake, I like to line my plate or stand with four strips of parchment or wax paper to keep things clean. Then I place the first layer on top. 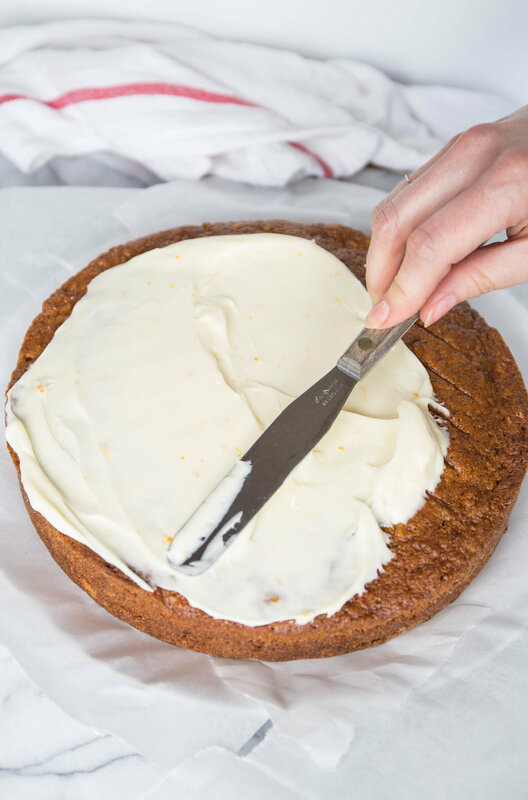 Spoon a generous amount of frosting on the top of the cake and smooth out to the edges. Carefully place second cake layer on top and repeat. For the sides you can add as little or as much as you want, depending on what style you are going for. Once you have added the frosting, carefully remove paper from the bottom and throw away. 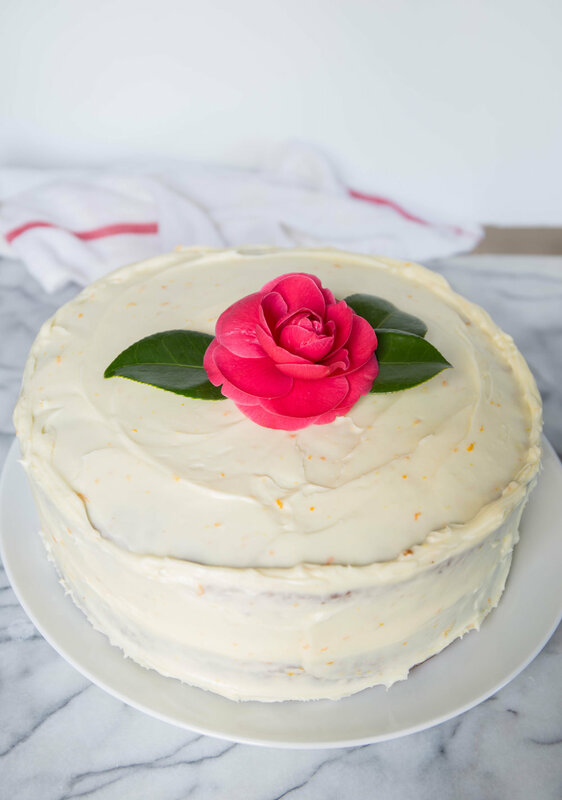 Lastly, decorate your cake any way you like and you have yourself THE BEST CARROT CAKE EVER! Going out to eat on Valentines Day is for suckers. Romance is in the kitchen. I don't know about you guys, but staying in and cooking with (or even better, him cooking for me) is what it's all about. Since my first Valentines Day with Danny (this will be our 8th! ), he has always made us his Chicken Tortilla Soup. It's so special, and it's one of my favorite traditions together. So, I have rounded up a couple of dinner ideas for all kinds of lovers. And you get to eat in pajamas, or be naked — if you're into that kind of thing.